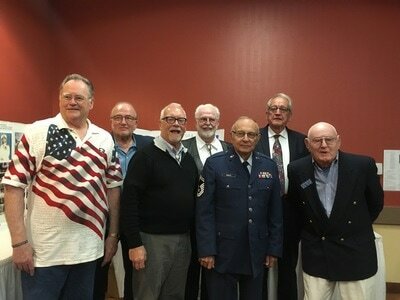 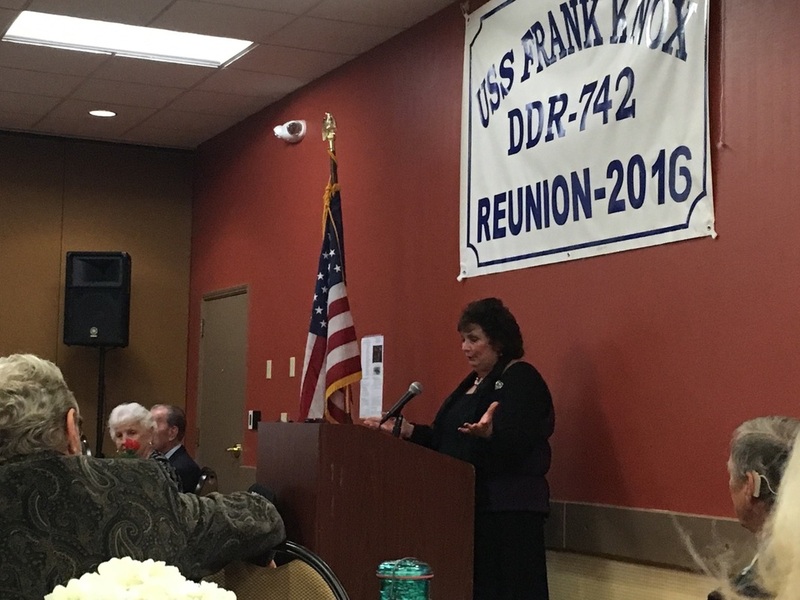 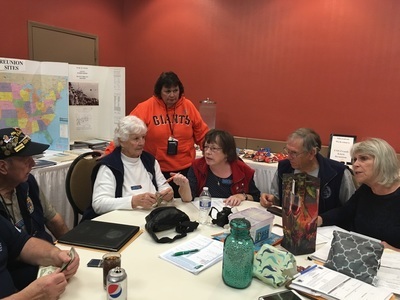 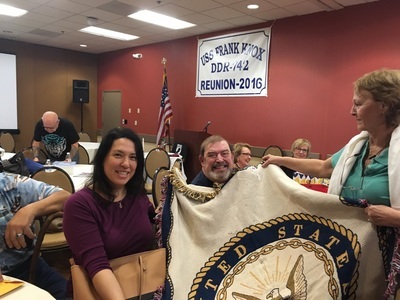 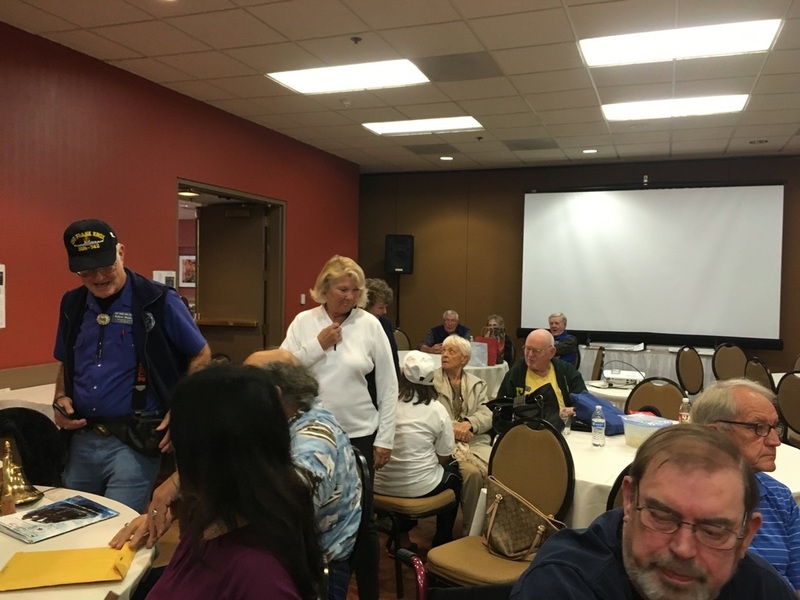 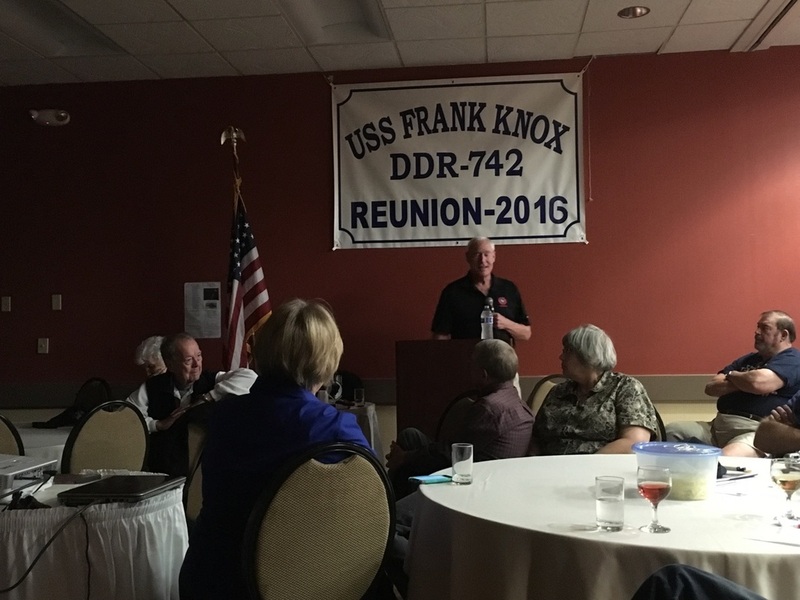 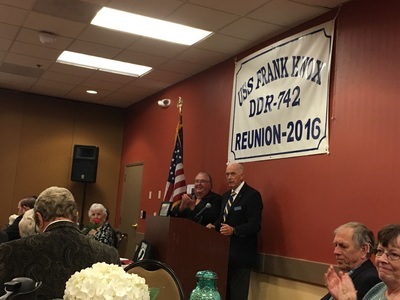 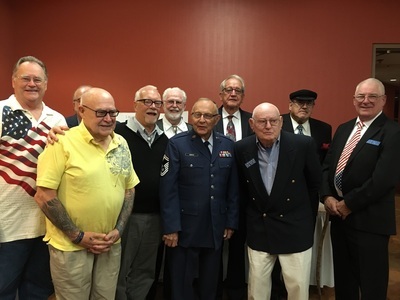 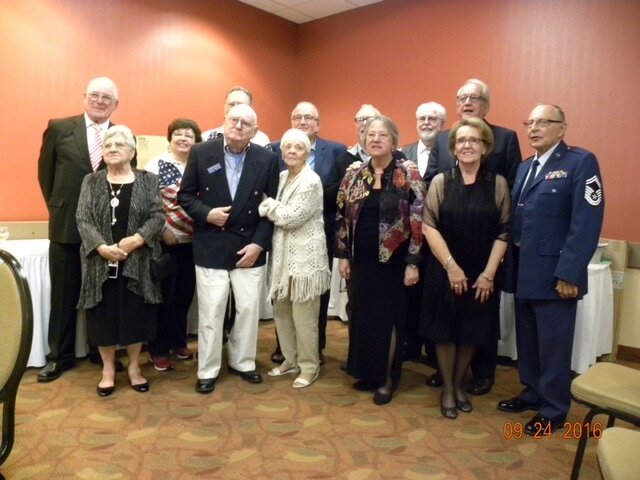 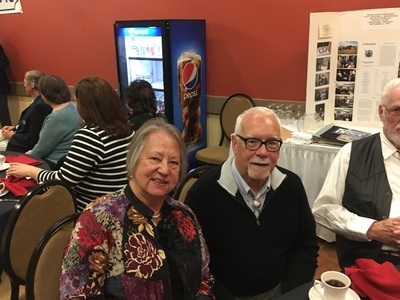 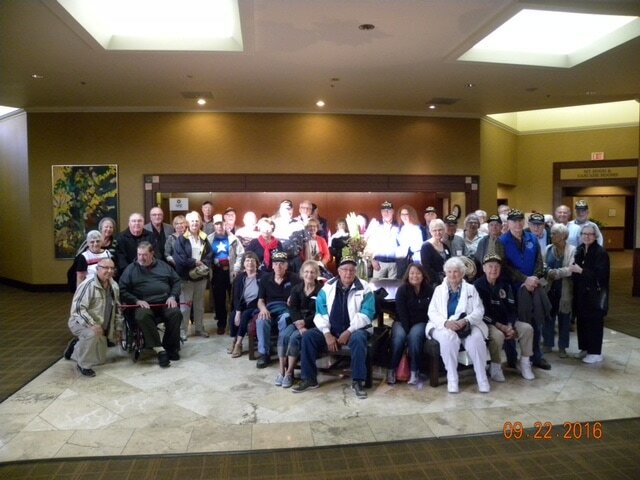 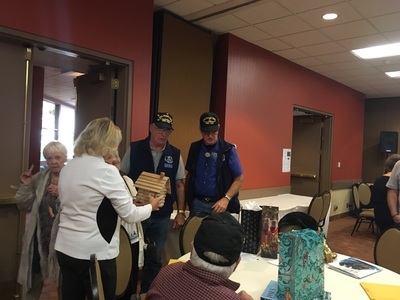 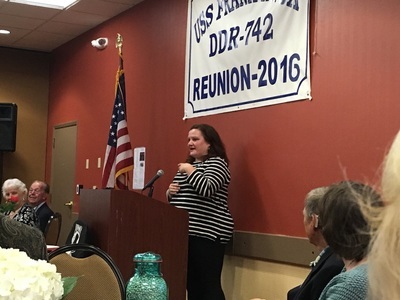 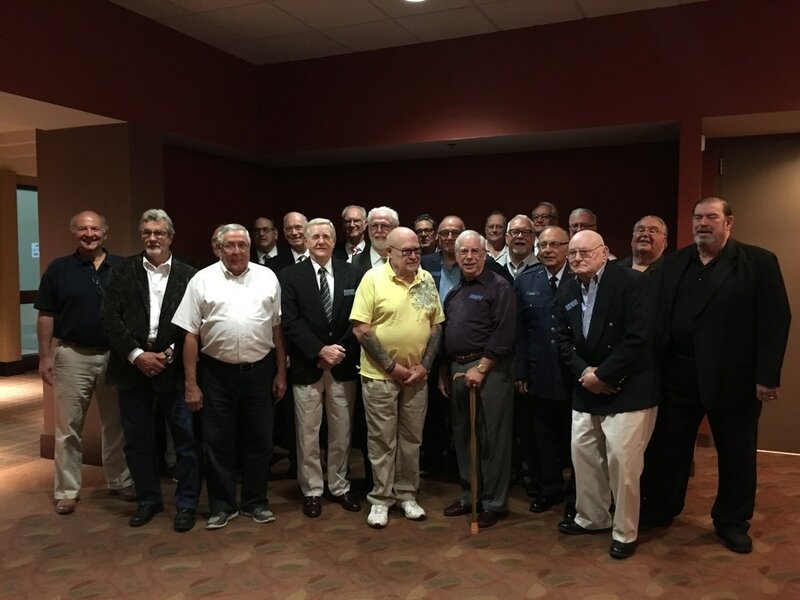 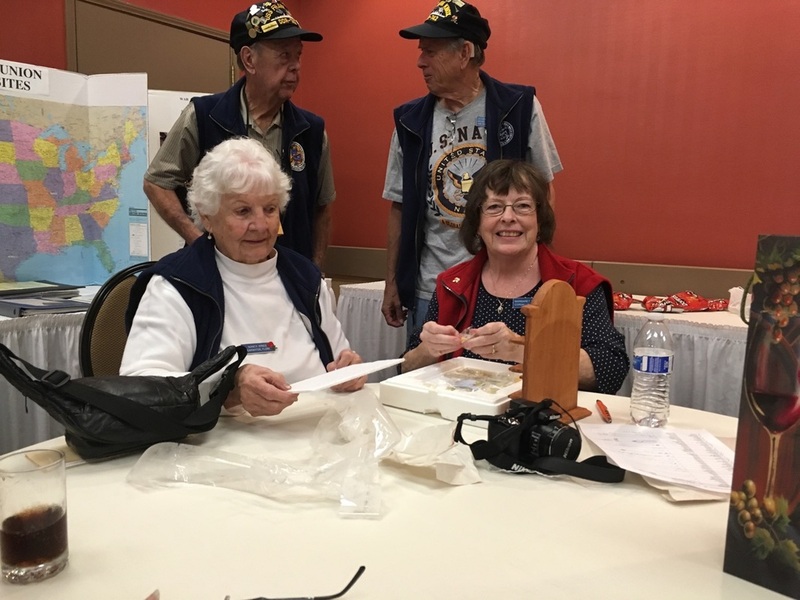 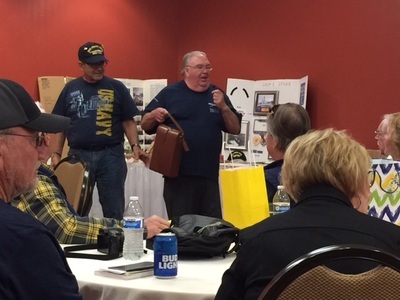 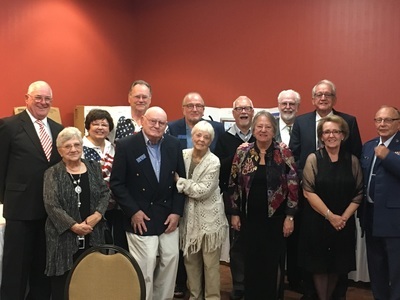 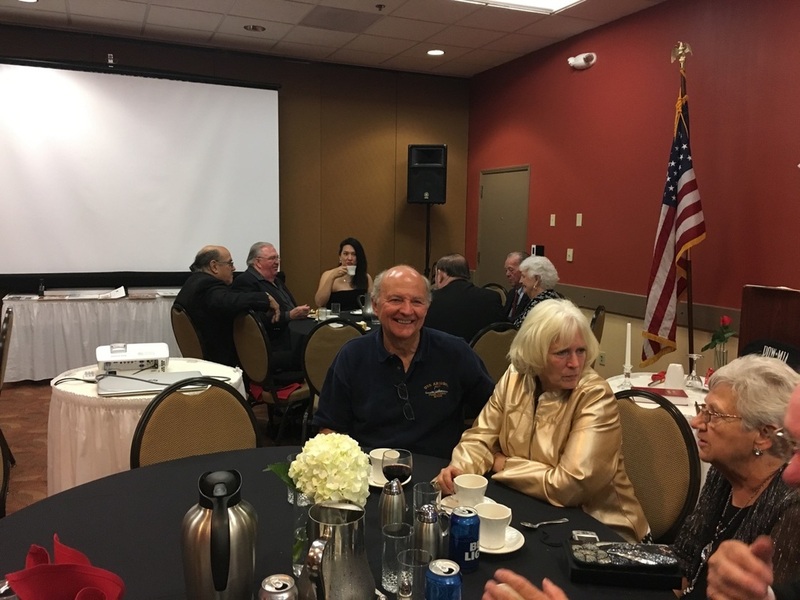 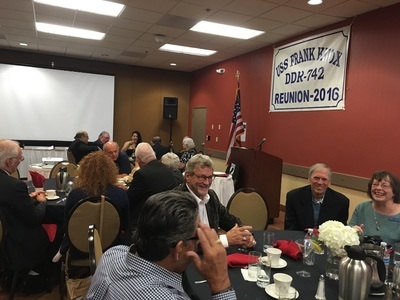 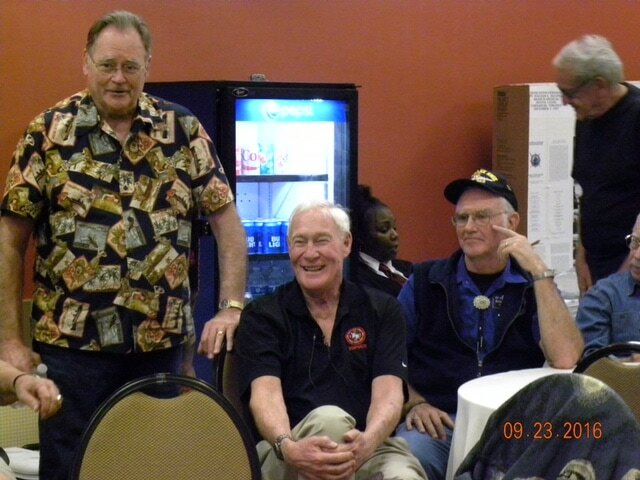 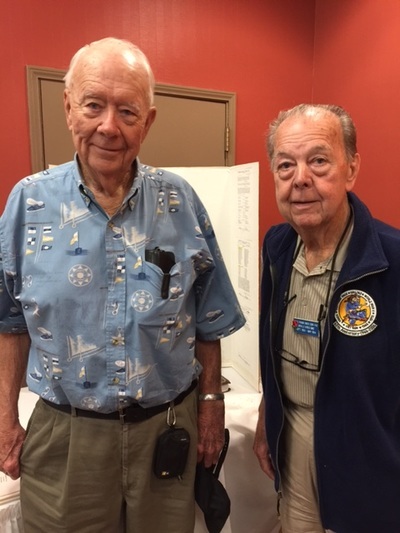 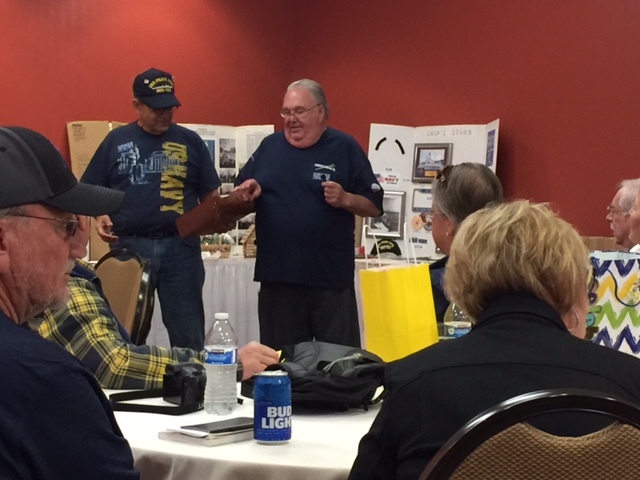 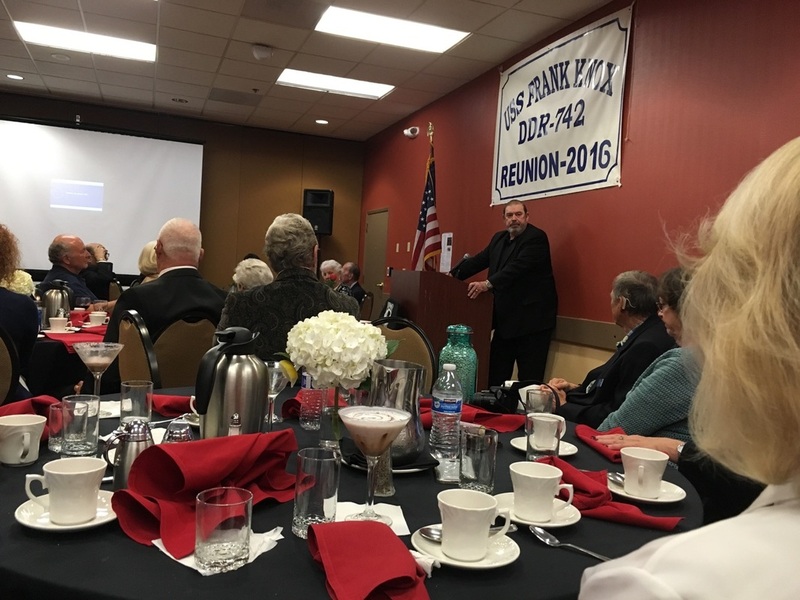 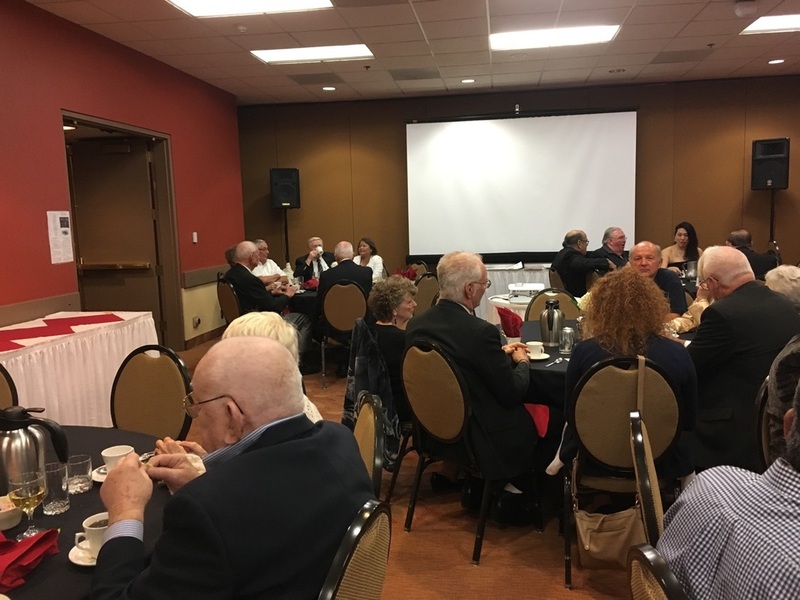 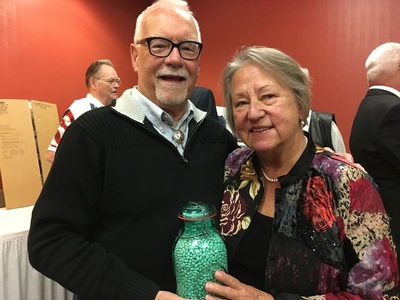 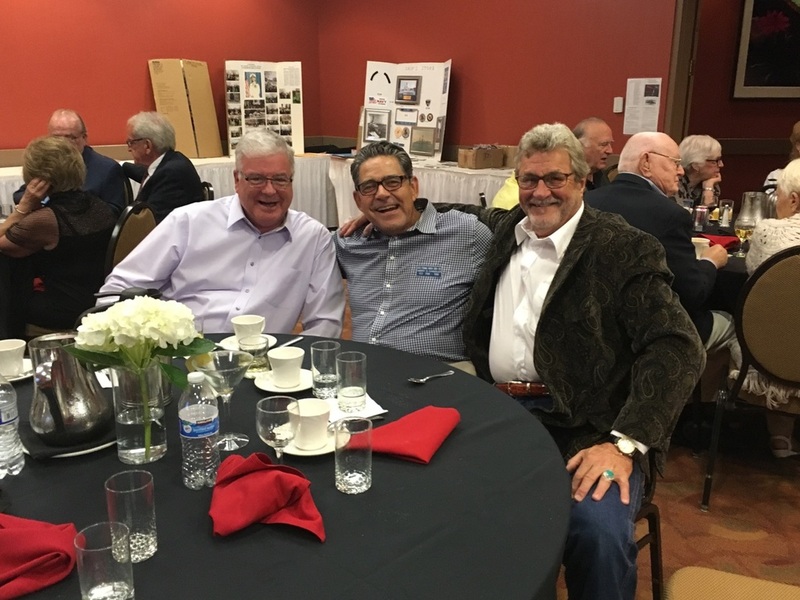 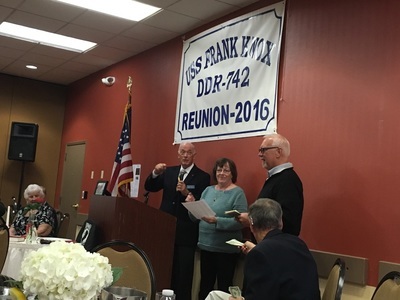 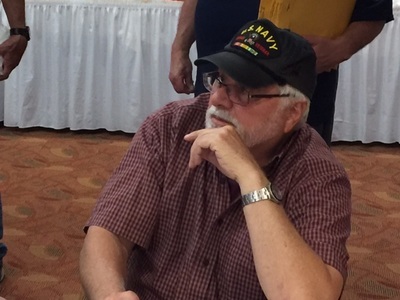 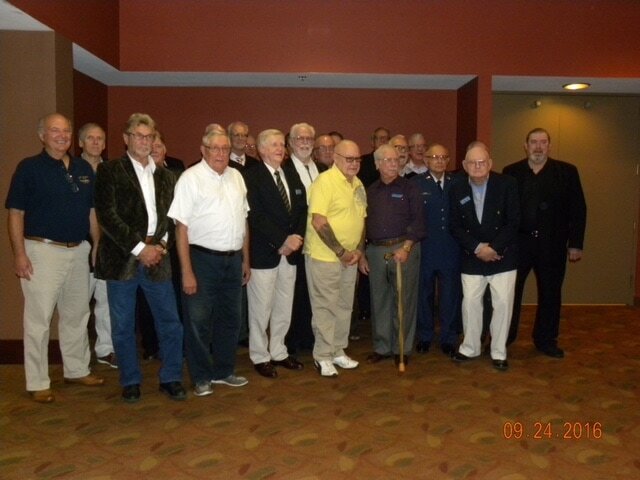 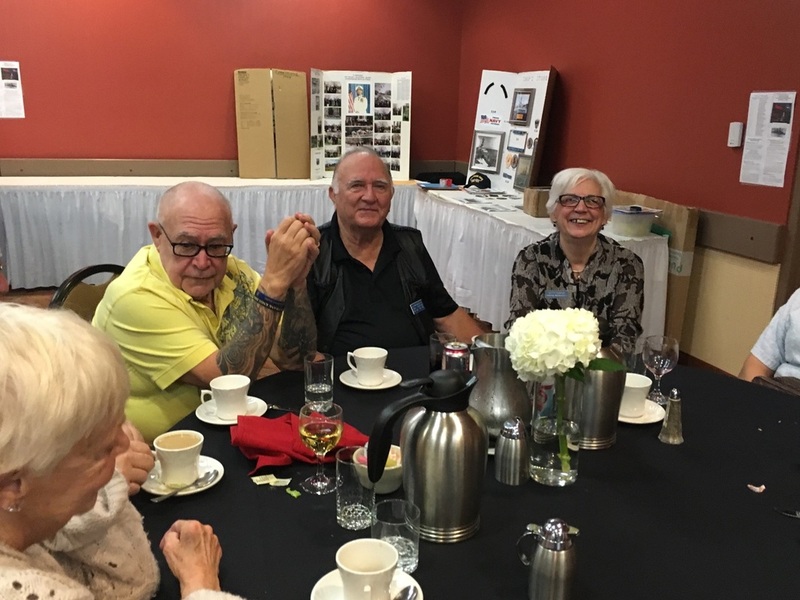 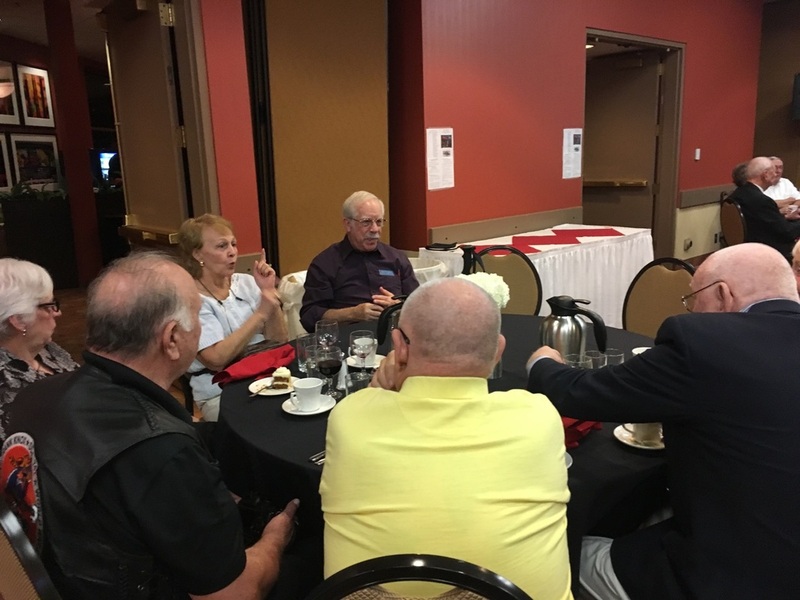 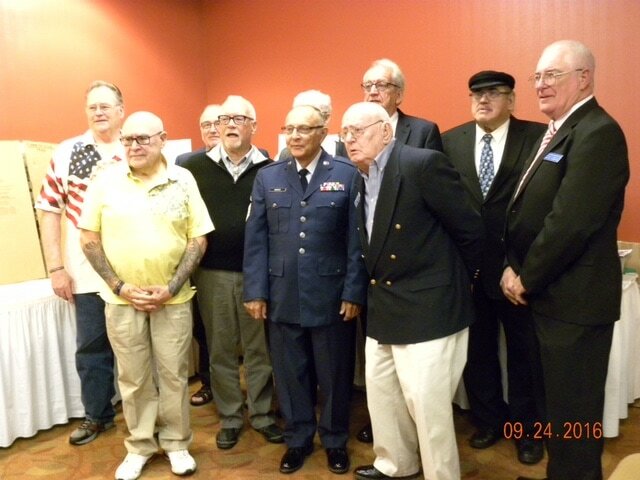 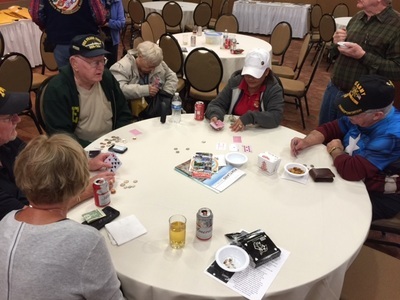 The 2016 USS Frank Knox Reunion convened in Portland OR on September 21, 2016. 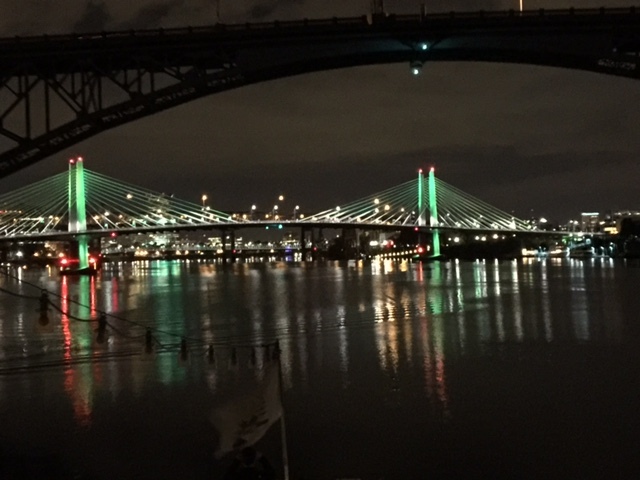 Portland OR is known as the City of Roses. In 1968 USS Frank Knox stopped short of visiting this beautiful city stopping at Astoria OR instead. 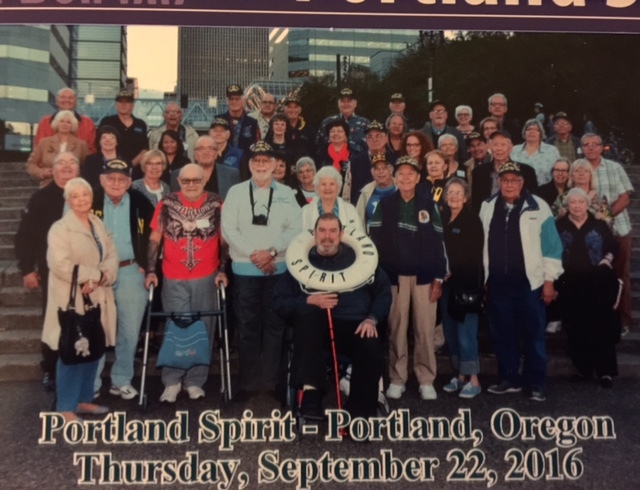 If you missed Portland on the 1968 trip now is the time to plan to attend the 2016 Reunion. 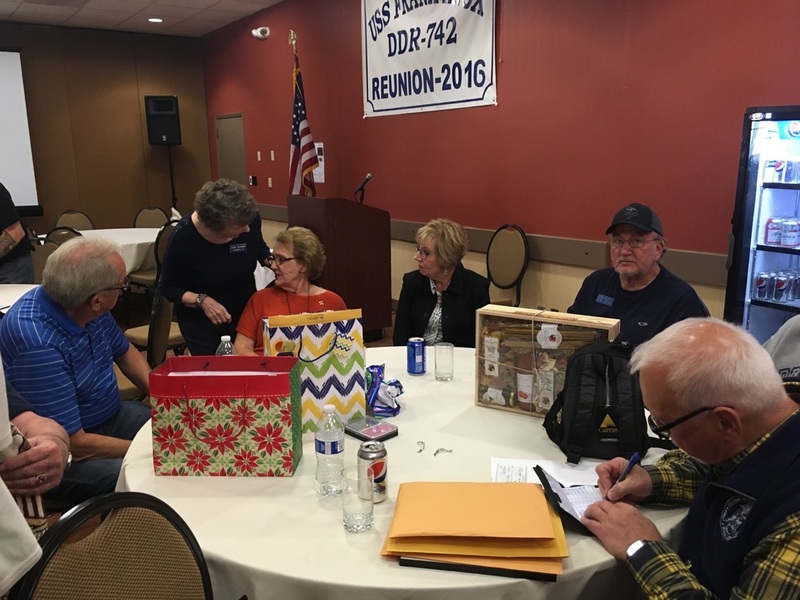 To find out what you missed in 2015 look under REUNIONS in the tabs above. Pictures include closeup shots of the US Navy's newest Destroyer - amazing! 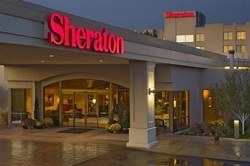 Reunion cost of rooms was $109.00 per night and included a complementary breakfast daily. Thursday 9-22 featured a DINNER CRUISE on the beautiful Willamette River. 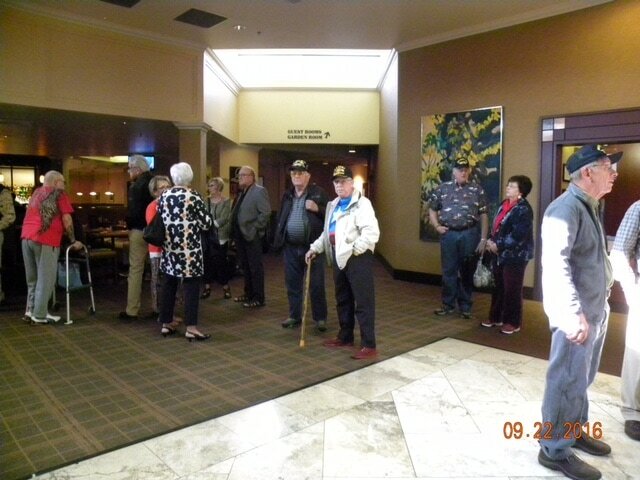 Friday 9-23 featured another outing. 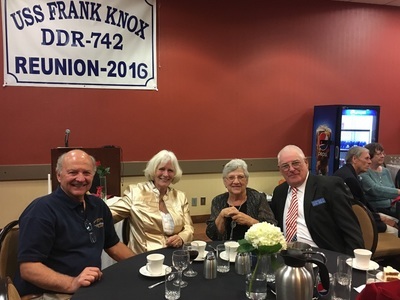 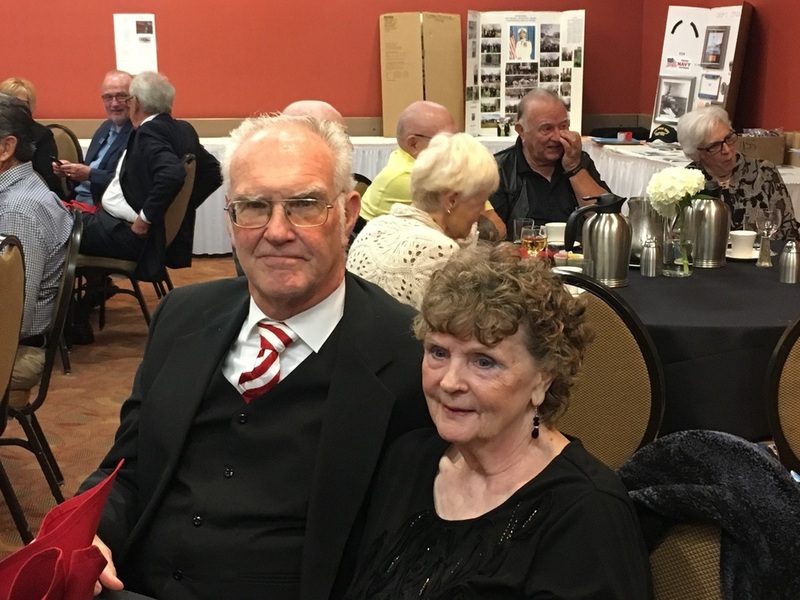 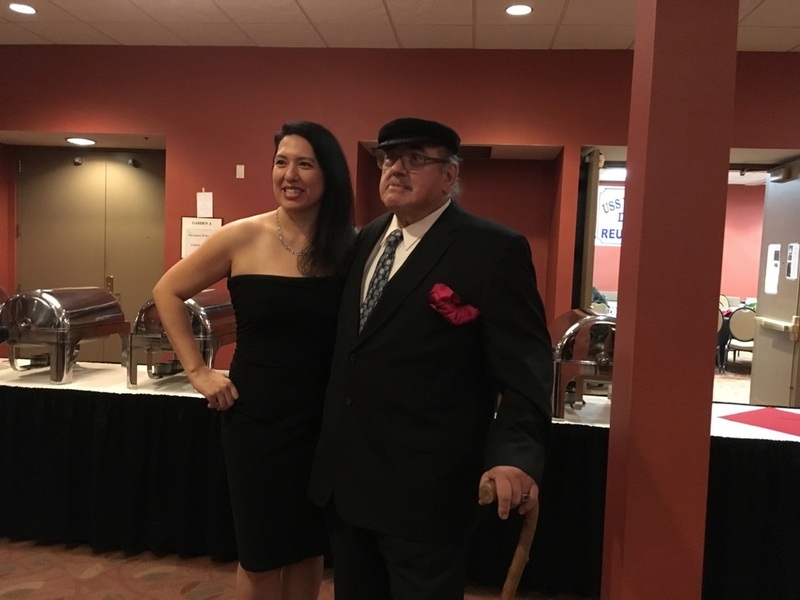 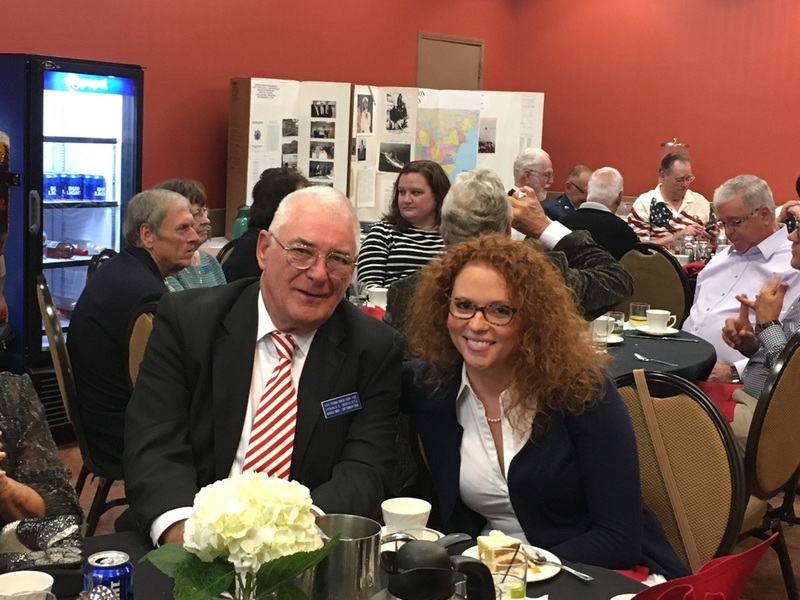 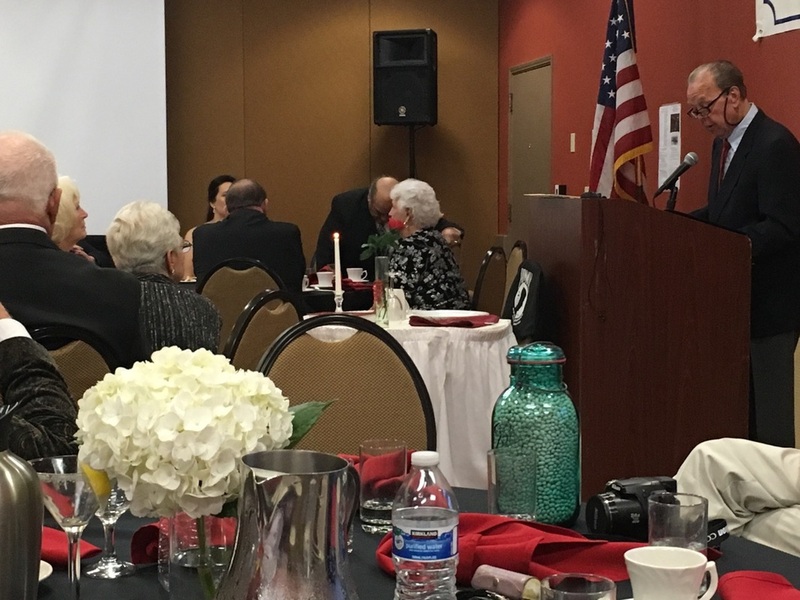 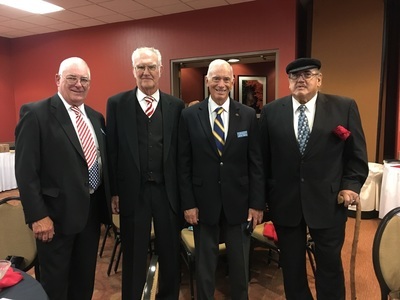 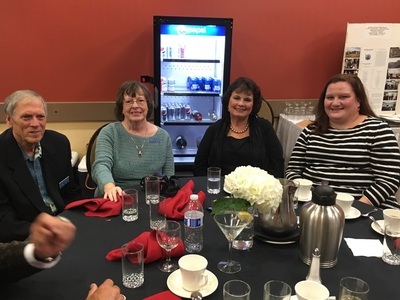 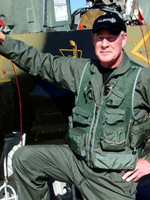 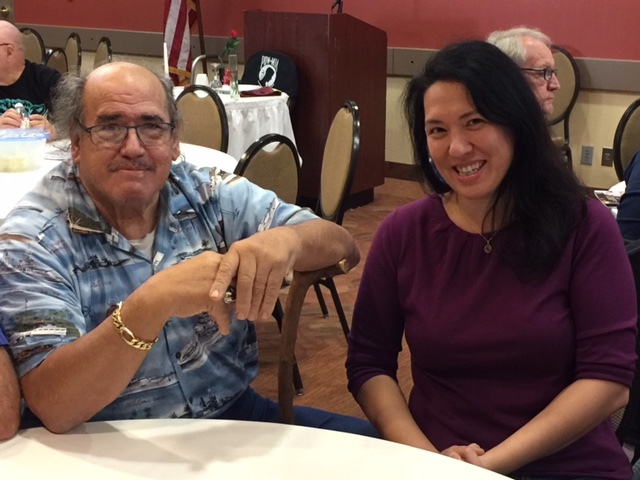 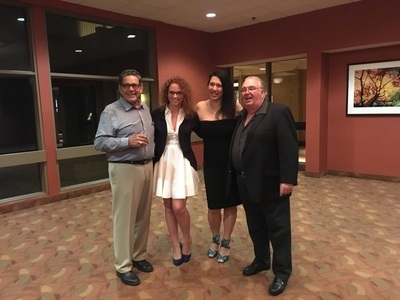 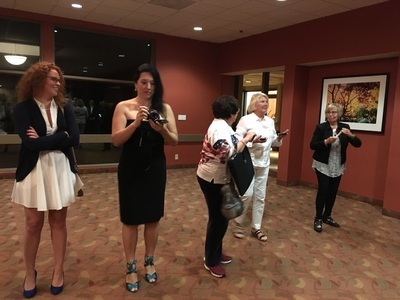 Saturday 9-24 featured the annual dinner with featured speaker. 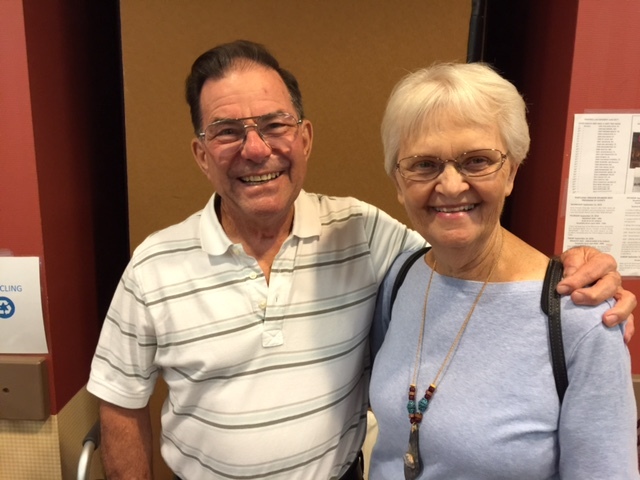 If you're a prospective member and want to attend the reunion please contact Harry Chandler at (928) 925-9490. Mail payment and Reunion Registration to Margaret Watson, Treasurer @ 3421 NW Coronado, ST, Corvallis OR 97330. Download the reunion form on the website.